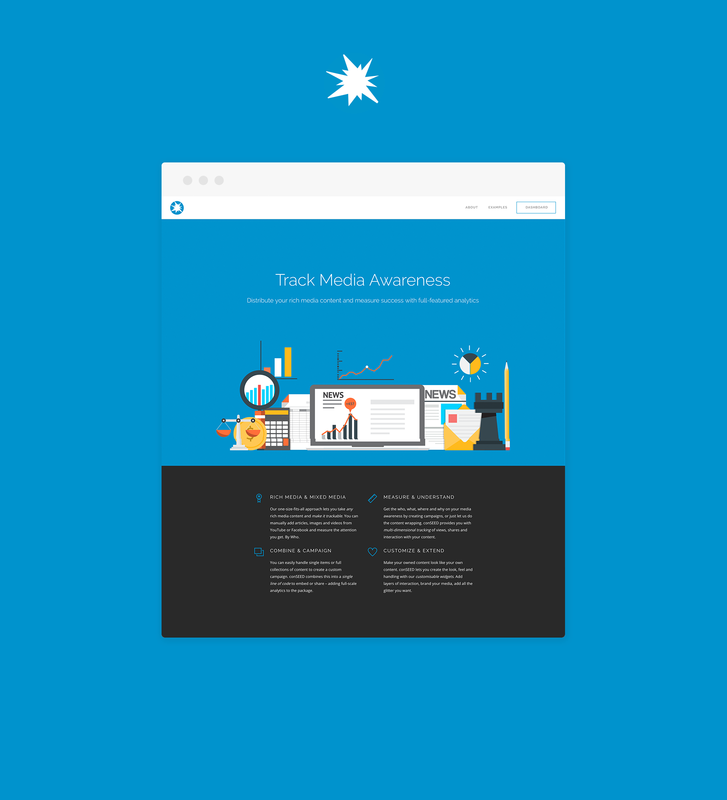 conSEED is a convenient tool to track media awareness. Companies can easily distribute their rich media content and measure success with full-featured analytics. The one-size-fits-all approach allows to take any asset and make it trackable. It does not matter whether it is a single item or full collection of content. conSEED also provides you with multi-dimensional tracking of views, shares and interactions with your content.